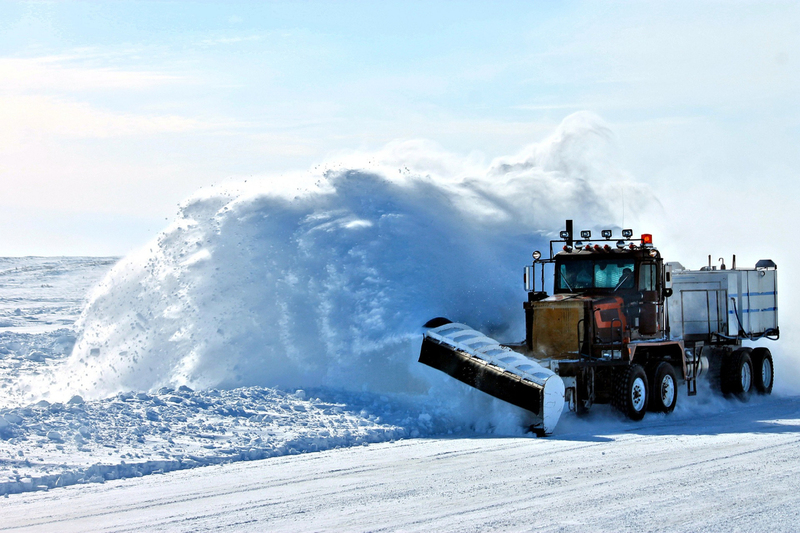 Whether training a new employee or refreshing employees on plowing best practices, this course will remind and inform participants on best snow removal practices. Snowplow operators will also benefit from learning different blade positions and best uses, preseason procedures, identifying hazardous conditions and safety preparedness. Whether you’re training a new employee or refreshing your team on plowing best practices, this course will remind and inform your team on best snow removal practices. You may also want to con-sider training your new snow plow operators on different blade positions and their best uses, preseason procedures, identifying hazardous conditions and safety preparedness.